Quality care is at the forefront of all our patient-care activities. Our faculty have clinical activities at four affiliated teaching hospitals (Banner University Medical Center- Tucson Campus, Banner University Medical Center-South Campus, Southern Arizona Department of Veteran’s Affairs Healthcare System and Tucson Medical Center), each of which brings diverse clinical, educational, and research strengths to our program. In additional we have a robust out-patient clinical practice at several locations in and around Tucson. The educational mission of the Department includes primary responsibility for the training of medical students in required neurology clerkships, two individual ACGME accredited neurology residency programs, clinical fellowships that include behavioral neurology, cerebrovascular disease, epilepsy, headache, movement disorders, neuromuscular disease, and clinical neurophysiology. In addition, individually tailored clinical and laboratory-based fellowships in neurology research are available. 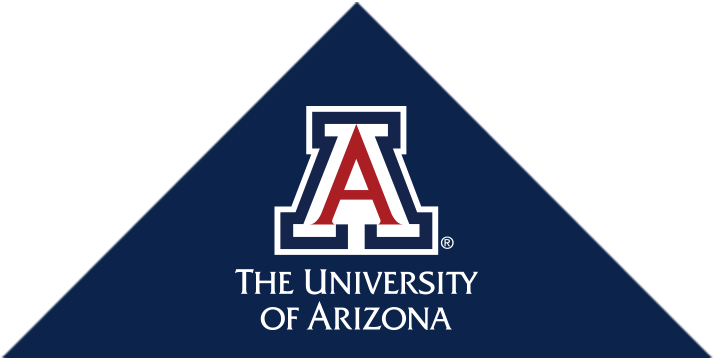 At the University of Arizona, we have strong interdepartmental collaborations with neurosurgery, psychiatry, medical imaging, and neuroscience. The clinical enterprise includes busy outpatient, inpatient and consultation services. 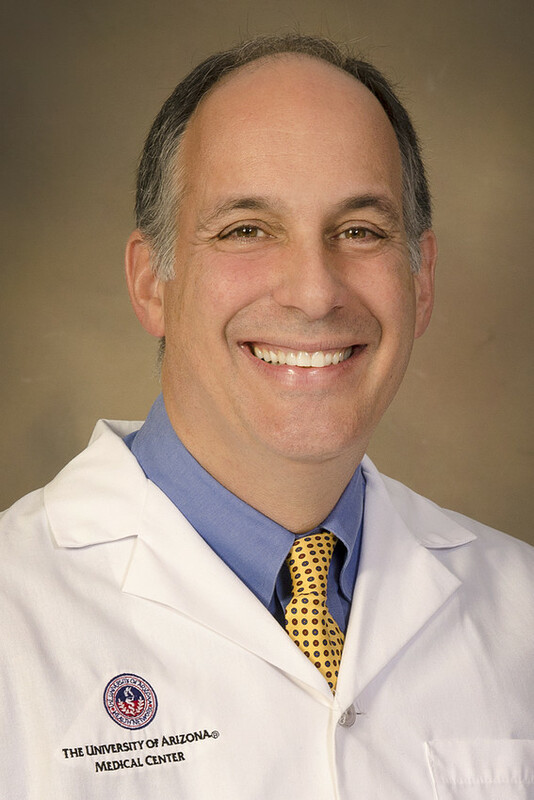 Our rapidly growing research programs are led by distinguished neurologists and neuroscientists. Our department conducts both laboratory and clinical research in epilepsy, stroke, movement disorders, Alzheimer’s Disease, headache, neuromuscular diseases, and neuroimmunology. In addition, we have a robust clinical trials program to test novel therapies for neurologic disorders. These programs provide training opportunities for medical students, residents, and fellows, while also advancing our understanding of the mechanisms of neurologic disease, improving our diagnostic and neuroimaging capabilities, and developing a wider array of neurotherapeutics. Please explore our website to learn more about us, our department, our university and Tucson, Arizona.